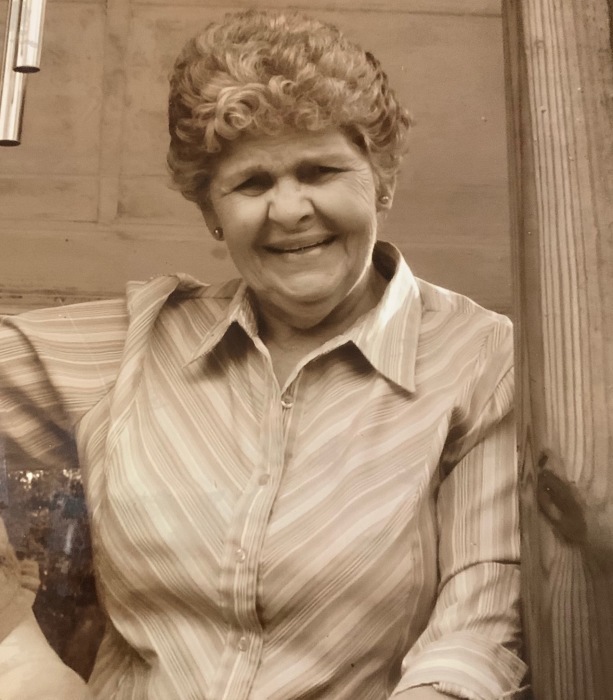 Eleanor “Coot” Gray Fordham, 84, of Deep Run passed away on Wednesday, March 27, 2019 at her home. Eleanor loved and was loved by everyone. She was preceded in death by her father Ivey Taylor and mother Estelle Grady Taylor Futrelle, step-father Theodore Futrelle, sister Marie Branch, brother Clinton Taylor and grandson Michael Hunnings. Eleanor is survived by her daughter Candee Forbes of Kinston; son Ivey Cole Hunnings and wife Debra of Dover; grandchildren J. R. Hunnings, Daniel R. Hunnings, Jennifer Creech and Jason O. Forbes; great-grandchildren Zach, Caity, Caleb, Adam, Dylan, Tripp, Callie and Bailie and many extended family members. Visitation will be Saturday, March 30, 2019 from 6:00 pm to 8:00 pm at Howard-Carter Funeral Home. Funeral service will be held at 2:00 pm Sunday, March 31, 2019 at Howard-Carter Funeral Home with Pastors Pete Williams and Allen Ham officiating. Burial will follow the service at Sparrow Family Cemetery, Deep Run, NC.